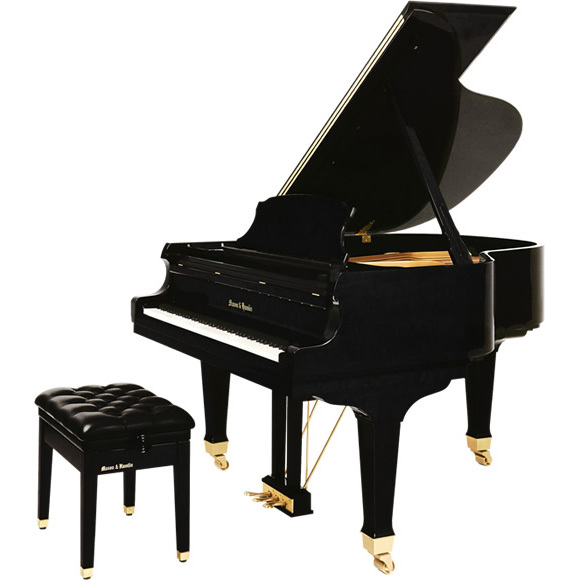 The Mason & Hamlin Factory Store and Showroom is located on the sixth floor of our historic piano factory. 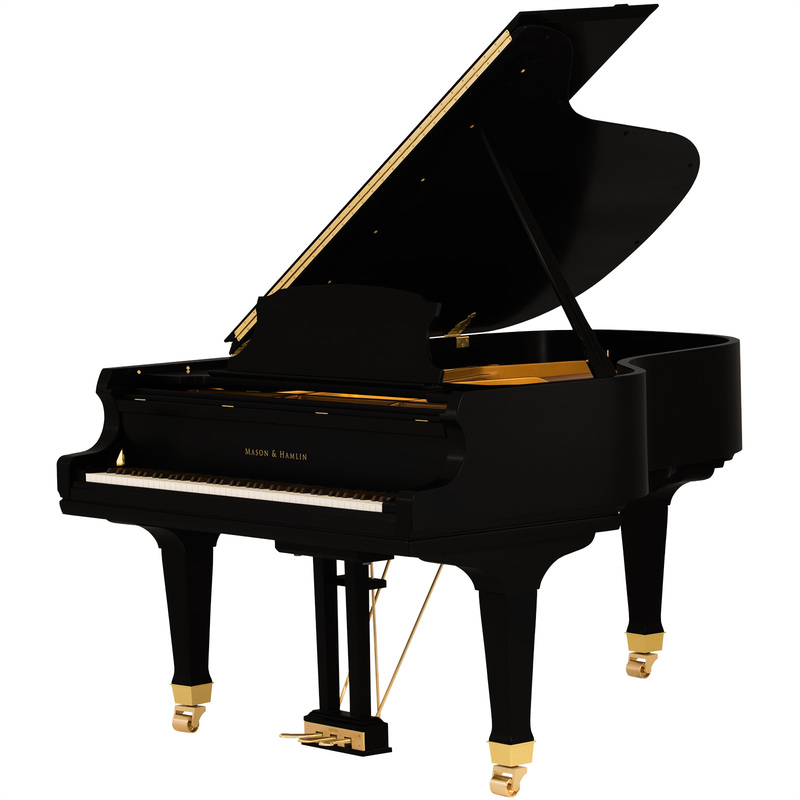 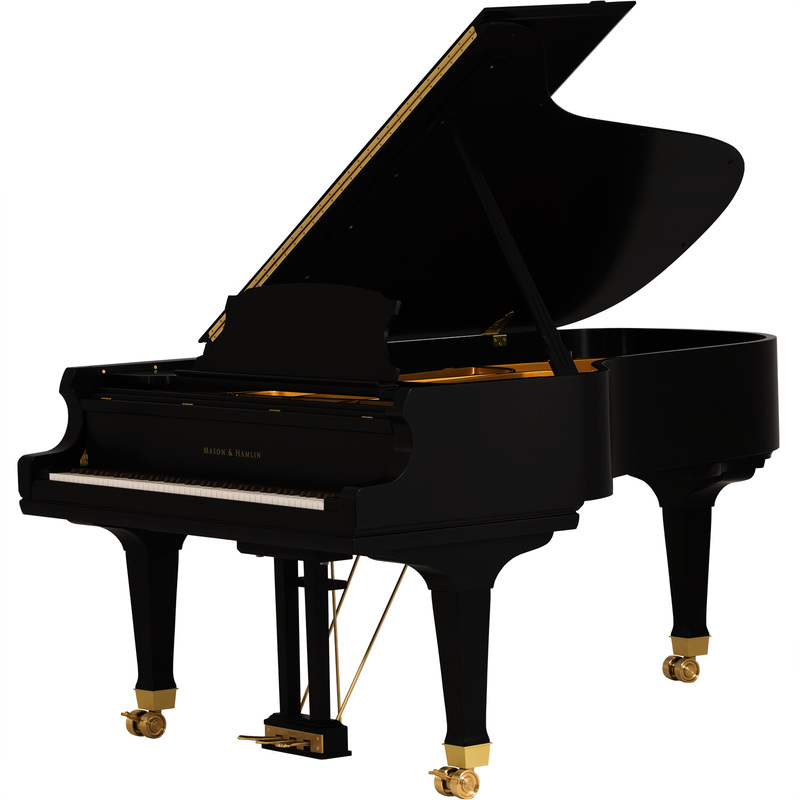 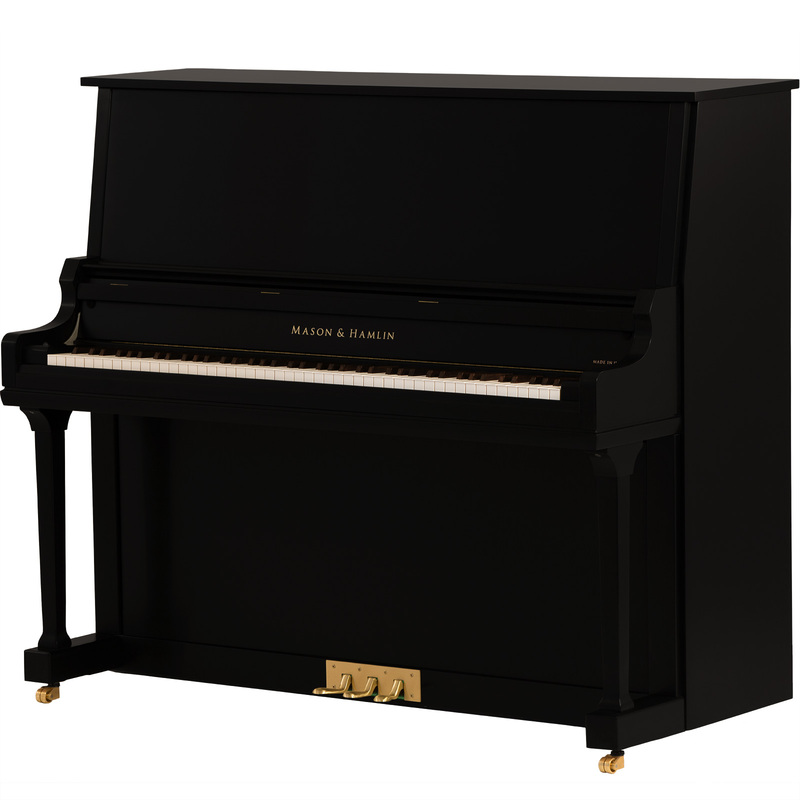 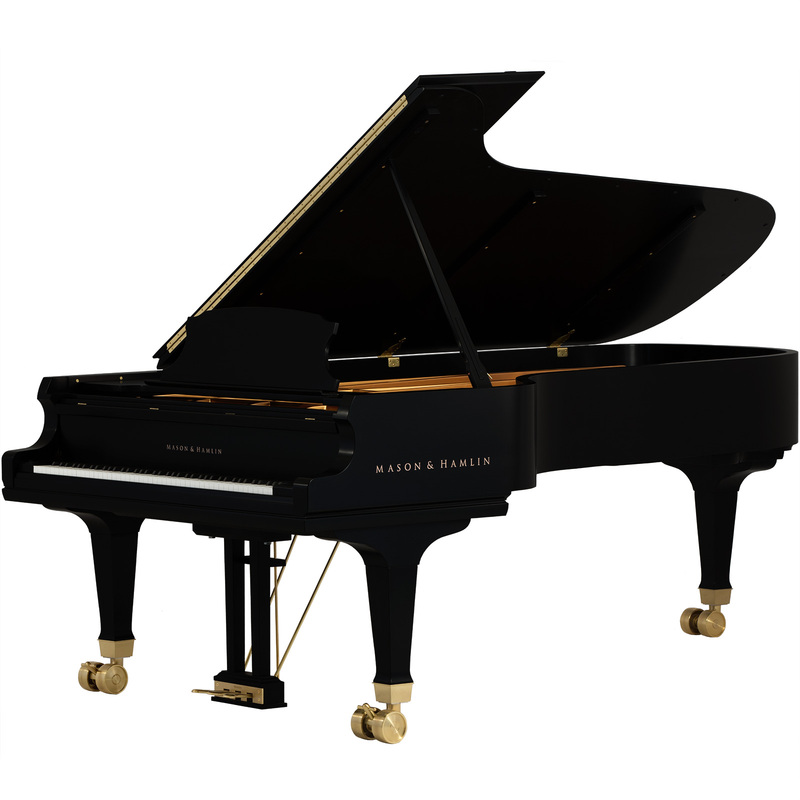 Once there, you will find an unparalleled display of new and C&A pianos, ready to be selected. 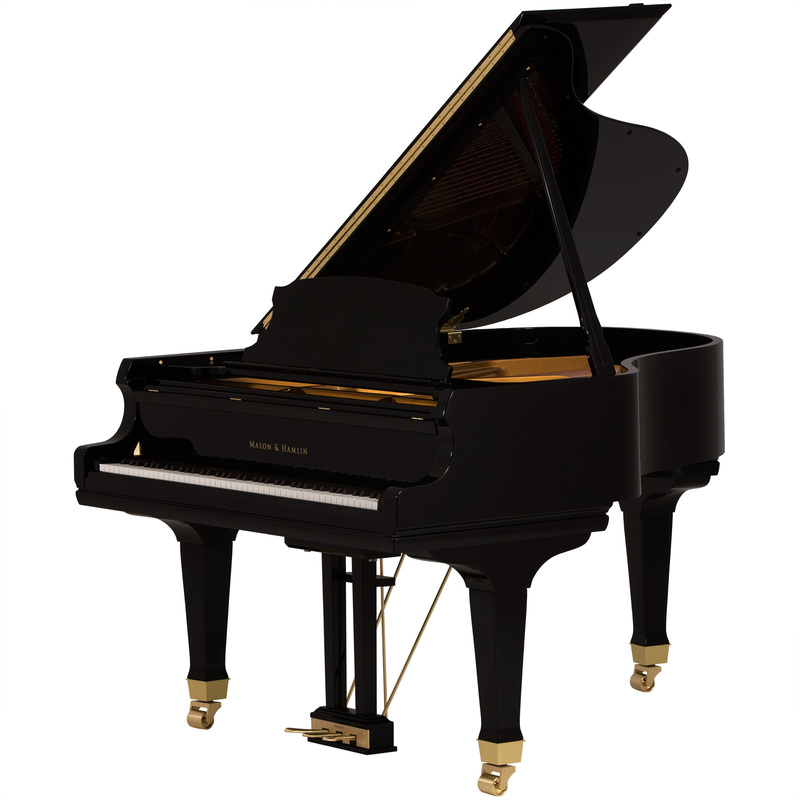 We welcome and encourage you to visit the home of the World’s Finest Piano and experience the very best that Mason & Hamlin has to offer.